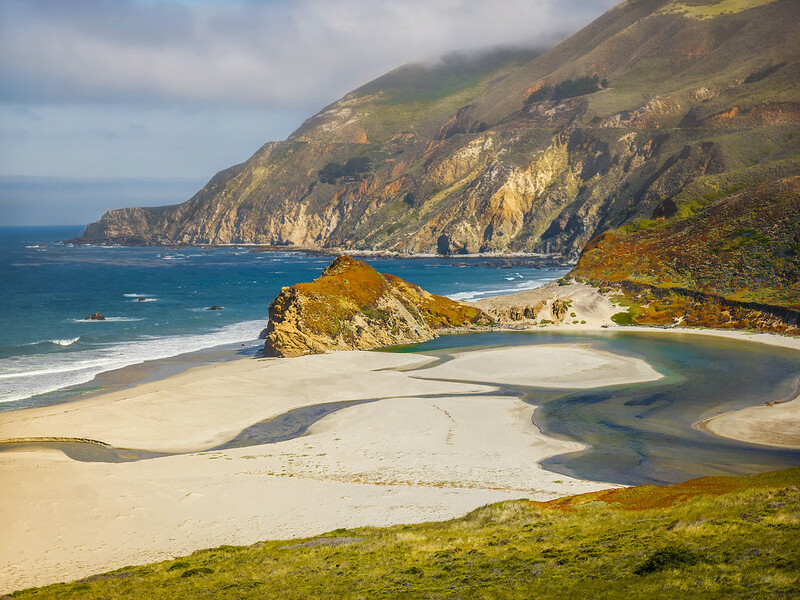 The Big Sur Coastal Drive in California is one of the most spectacular drive in the whole world. 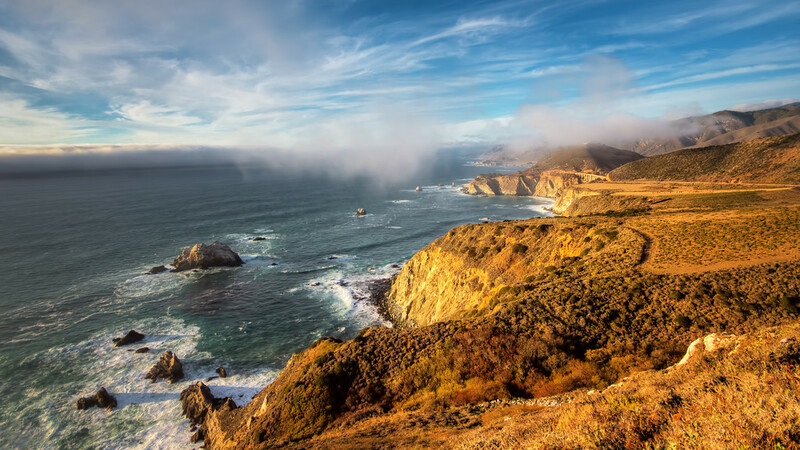 While I am pretty sure there are many amazing places around the globe where you can enjoy stunning seascapes on long stretches of highway, what truly sets the Big Sur Coastal Drive apart is its length. Stretching over 200 kilometers, it definitely requires some planning for a successful photography trip. 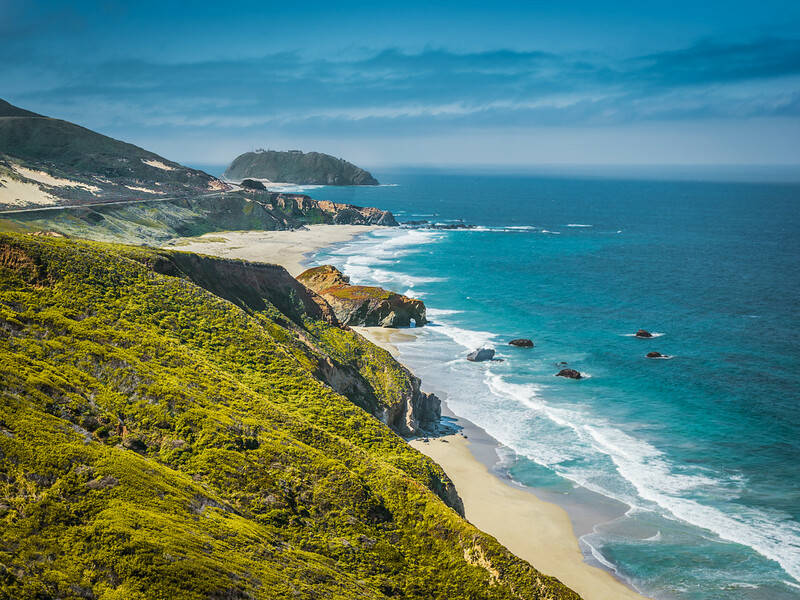 There are ongoing discussions about the actual length of the coastal drive because Big Sur is technically a small village that takes only five minutes to drive through. 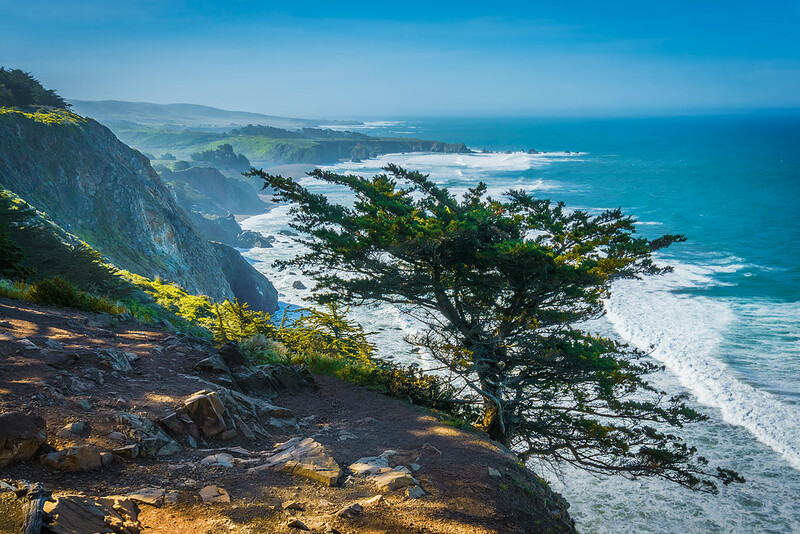 Because of this and the drive’s impressive length, people often mean different things when they refer to the Big Sur Coastal Drive. 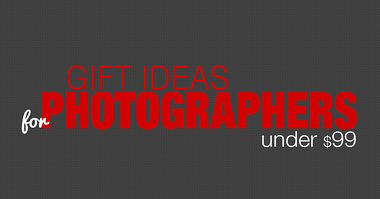 I have my own definition of what is and what is not part of the drive, both of which are motivated by my photography. 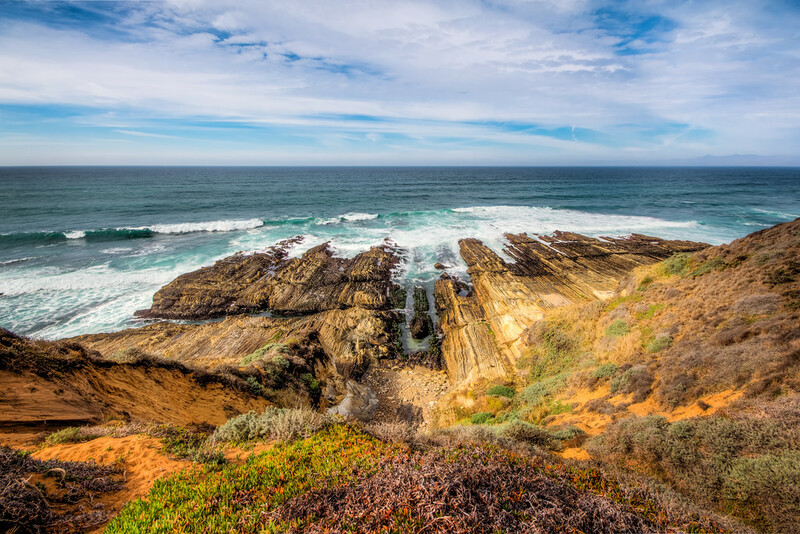 For me, the coastal area from Morro Bay to Monterrey is the most logical range of the Big Sur Coastal Drive. Why? This stretch has a high concentration of stunning photo locations that make it convenient to plan your visit and photograph them. After driving along Big Sur for the first time, I realized that I missed half of the key locations on my trip. It took me half a dozen more visits to become familiar with the area so that I could decide my favorite spots for myself. At the same time, the truth is that you simply cannot plan every single location you want to visit on the drive. 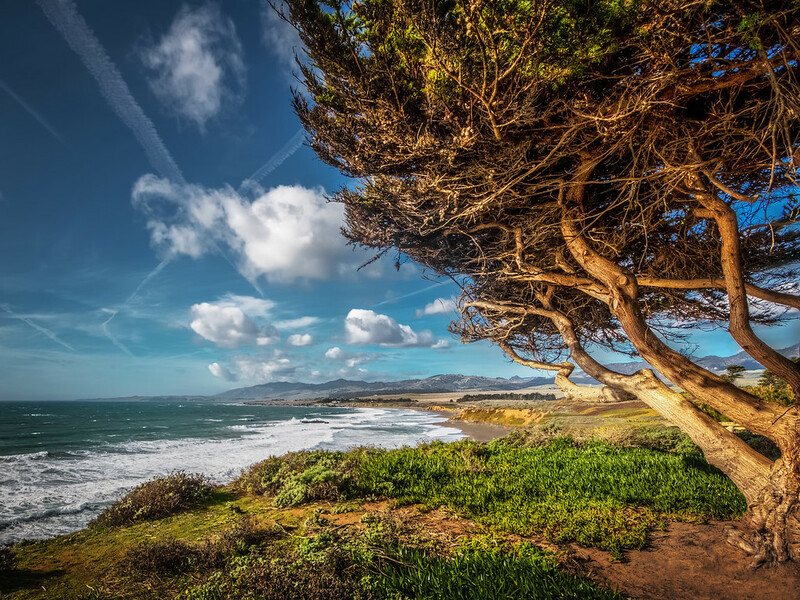 Because of its length and high concentration of scenic vistas, state parks, national parks and simple observation points, it is unrealistic to plan everything. That’s why I suggest a combination approach that balances both planning and freestyle, or impromptu stops. 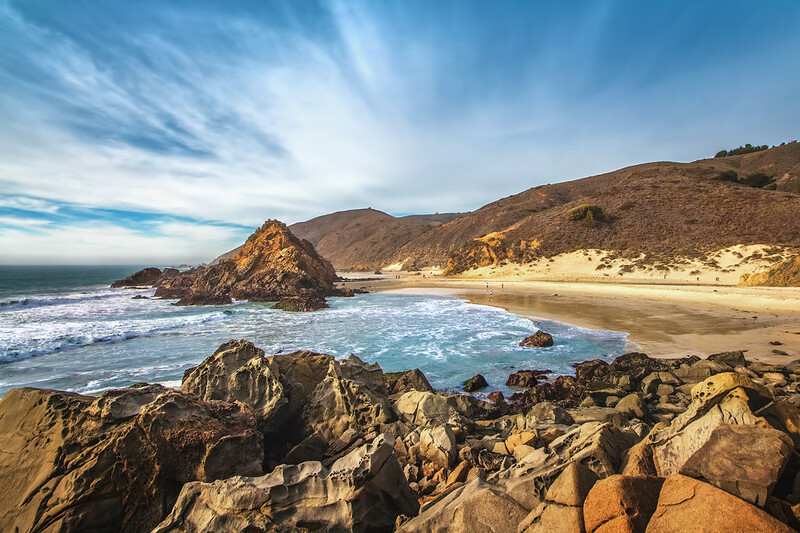 To help with your visit to Big Sur or to even inspire you to take the most unforgettable drive of your life, I have listed a few key locations to visit. 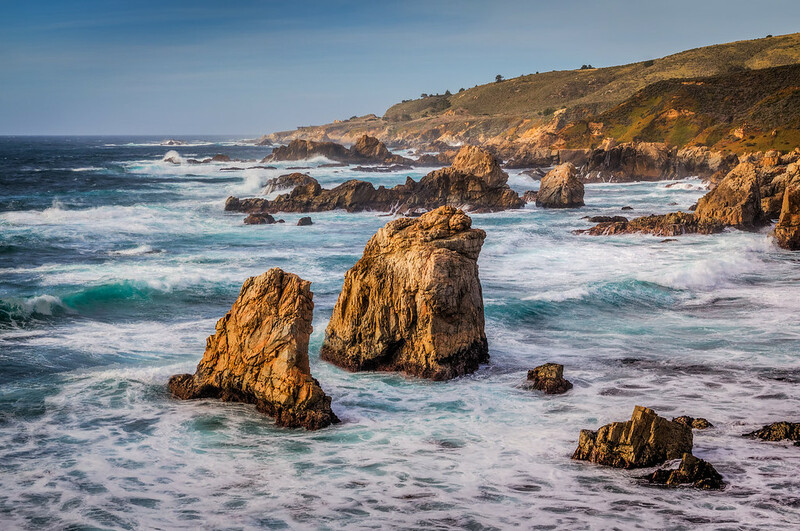 The rest is up to you as you discover your favorite spots along the Big Sur Coastal Drive. This is how it usually works: You drive along the coast and see something interesting so you stop to take a couple of shots and, in five to ten minutes, you continue on your way. After my first drive, I had blisters on my hands because I folded and unfolded my tripod hundreds of times during the day. Now, I always rent a bigger car so I can keep my tripod unfolded for the duration of the drive, which saves a tremendous amount of time and my hands. Another issue I want to address is the best direction to drive. If you are staying in San Francisco, the most convenient way is to drive north to south but, I prefer driving from south to north because of the position of the sun. When driving towards the south, you are driving against the sun for nearly the whole day, which puts a strain on your eyes and makes the landscapes look washed out and dull. 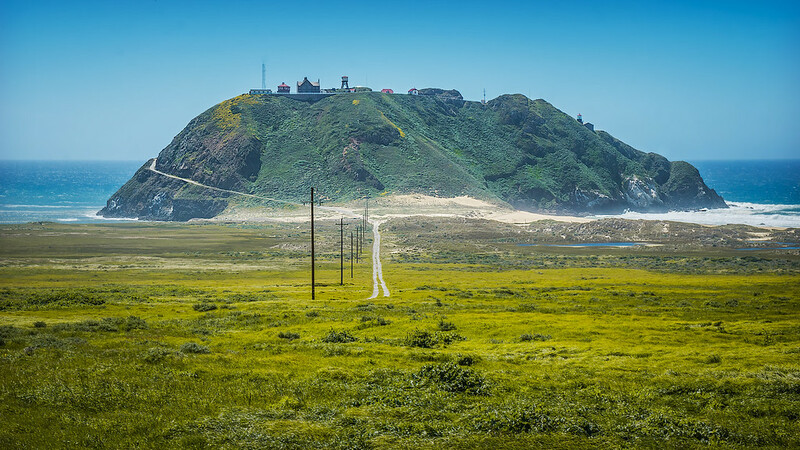 So, even when I start my trip from the San Francisco area, I take an inland freeway and drive to Morro Bay or San Simeon in order to start my trip from there. Now that we have addressed direction, let’s talk about planning the trip itself. 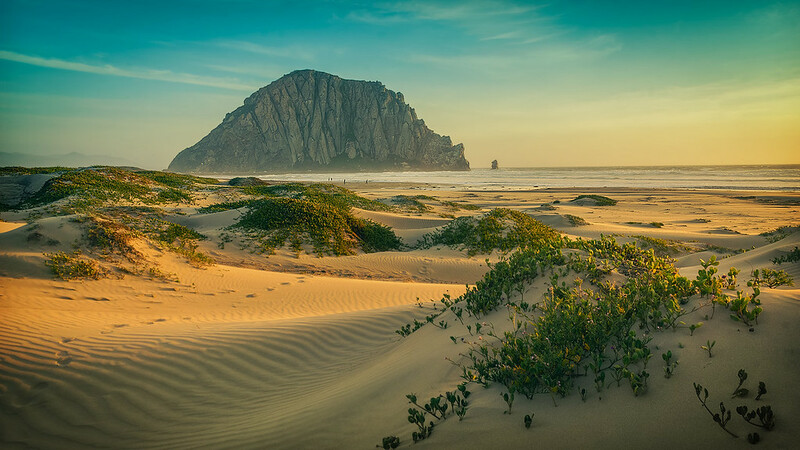 When I start my drive in Los Angeles, I drive north with the goal to arrive at Morro Bay around sunset. This is where the real drive begins. 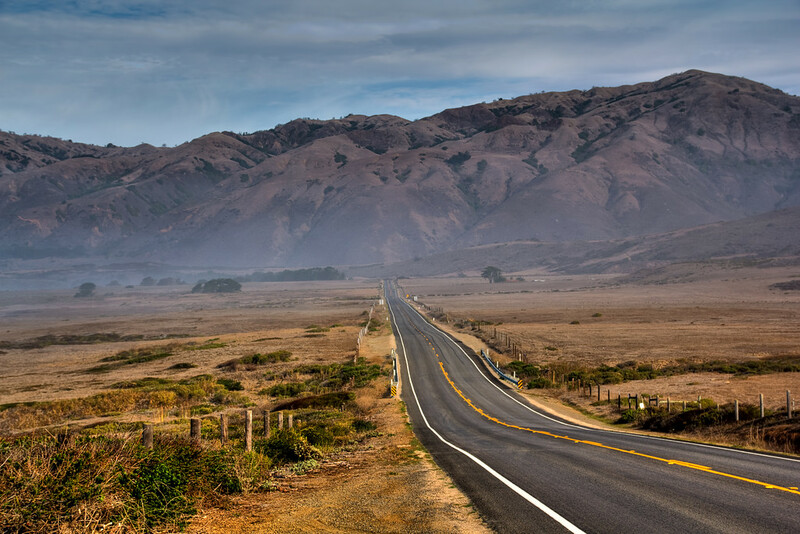 If I am in the San Francisco area, I take Highway 101 past Solinas. Then, I cut to the shore using Route 46. This is one of the many locations along the Big Sur Coastal Drive that I found by accident. 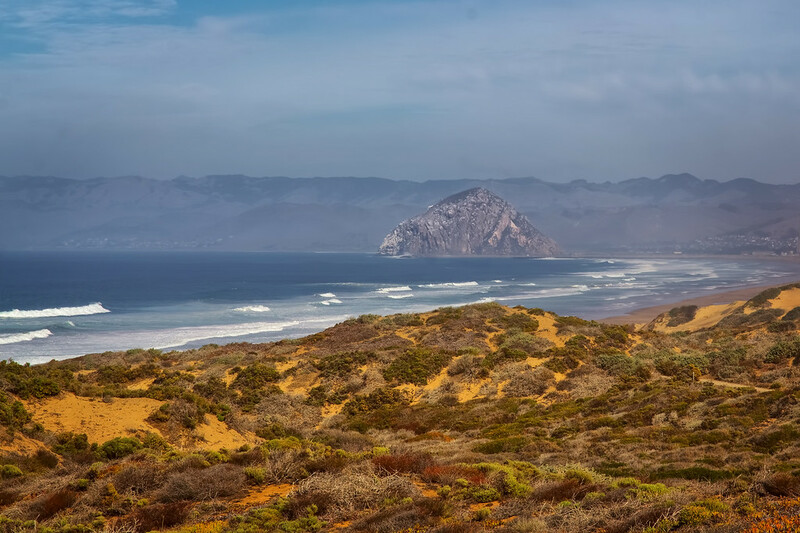 When driving from Los Angeles on my very first coastal trip, I took a wrong turn around Morro Bay and discovered Oro State Park. I suggest spending at least a couple of hours at the park and visiting the Spooner’s Cove. I normally stay in Morro Bay for the night. 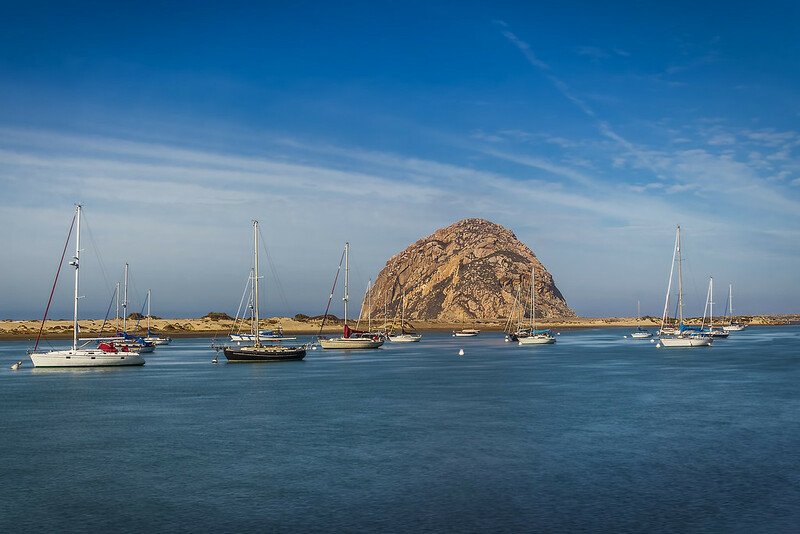 The Morro Rock, which is the area’s main attraction, is a 180-meter tall volcanic plug. 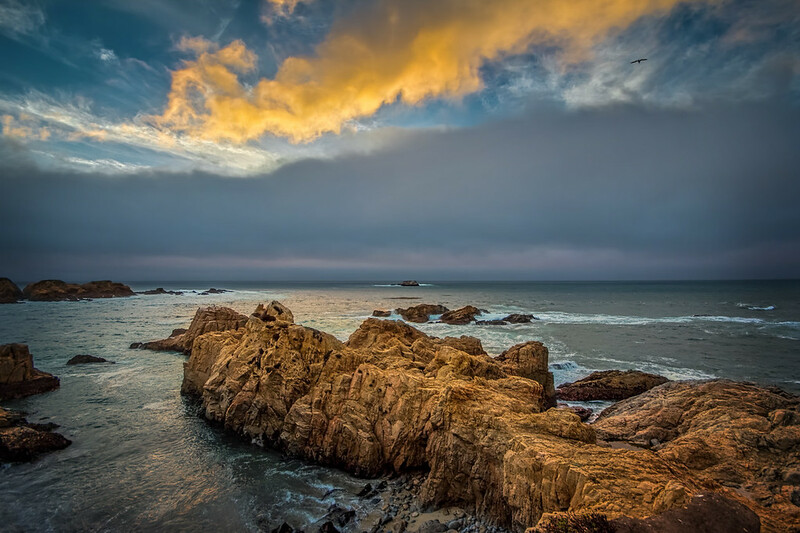 Try shooting the rock at sunset or in the morning from Morro Creek Beach. I always take Moonstone Beach Drive to see if there are any photo opportunities. Along the way, I love to treat myself to breakfast with a spectacular ocean view at the Leffingwell Landing State Park. 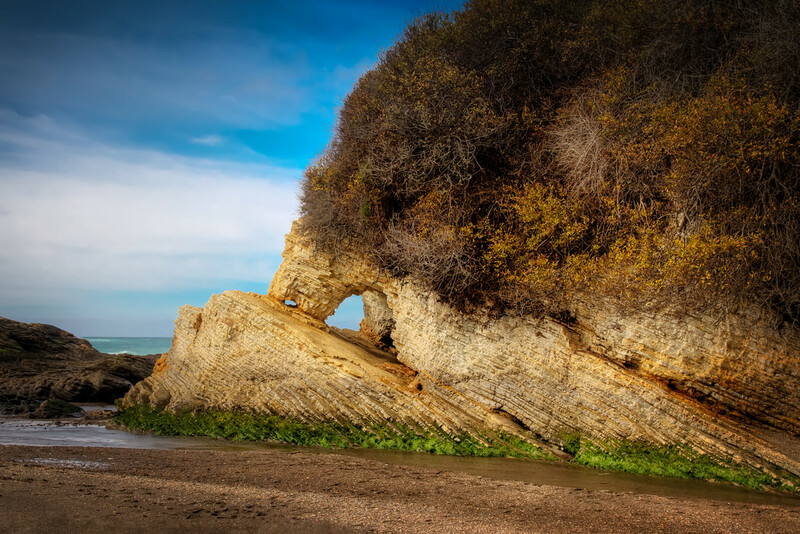 The main attraction of the Piedras Blancas beaches is the Elephant Seals Rookery. Here, you can observe the sea animals at such a close proximity that you can actually touch them. While most people spend hours watching the elephant seals, I follow the coastal trail to explore other interesting spots to shoot seascapes. This is where the flat part of the drive ends and the famous Big Sur mountainous stretch begins. This is the first mountain vista point. The view is spectacular but it is somewhat difficult to photograph. The only direction that is not obstructed by trees is from the south and, if you arrive in the morning as I normally do, you have to shoot against the sun. To overcome this challenge, I often use the HDR technique. 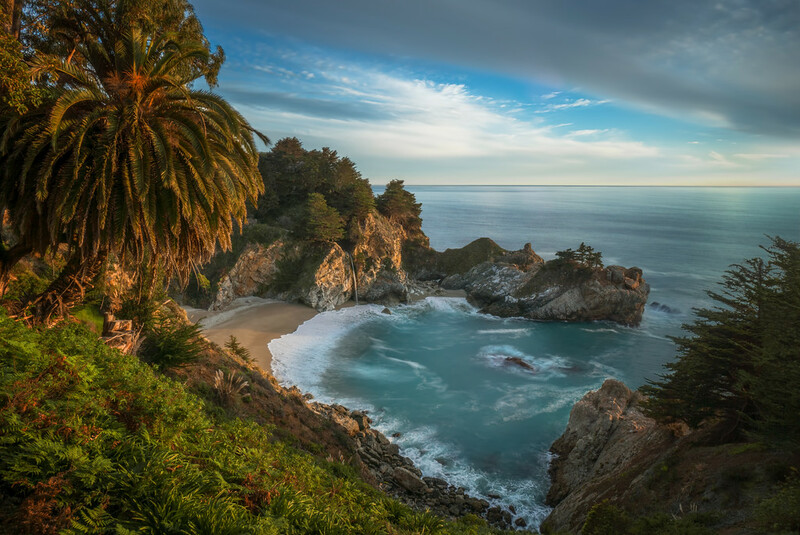 This is another signature location of the Big Sur. The beautiful sandy beach at McWey Falls was recently formed by a major road slide that left State Route 1 unpassable for 12 months in 1980. There is no access to the beach itself, which means photo opportunities are limited. One time, I visited the falls just before sunset and found a big group of photographers from San Francisco vying for the best view. We practically had a tripod fight over the best spot. 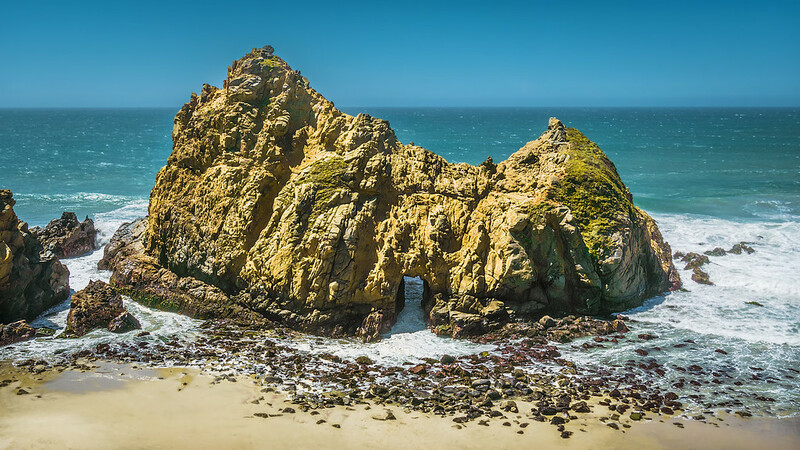 Pfeiffer Beach is arguably the most beautiful beach in Central California and is a must-visit travel photography destination. 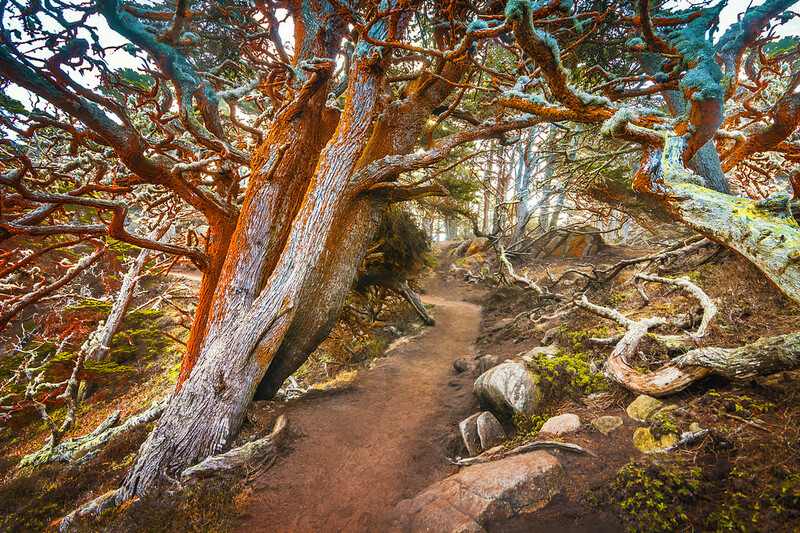 At the same time, it is also the most secluded. 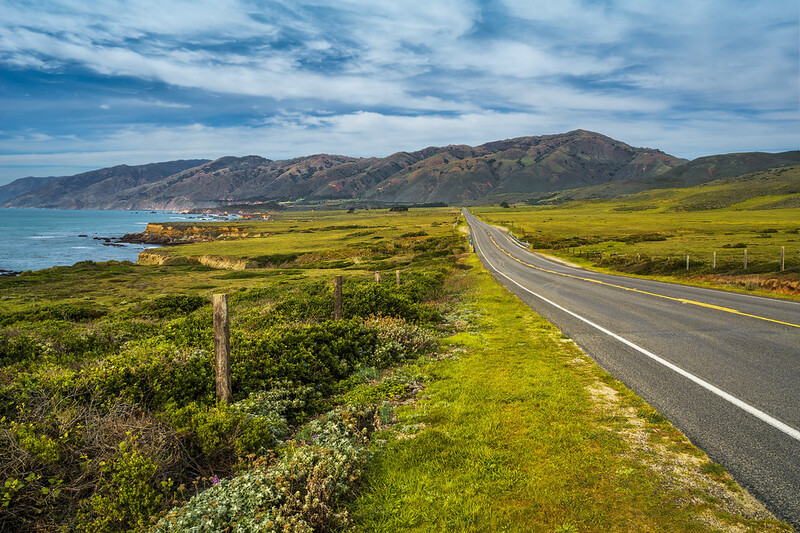 Without planning and research, it is almost impossible to find since there are no signs or directions on California State Route 1. The only way to get to the beach is to take a narrow, rundown one-lane road through the mountains. 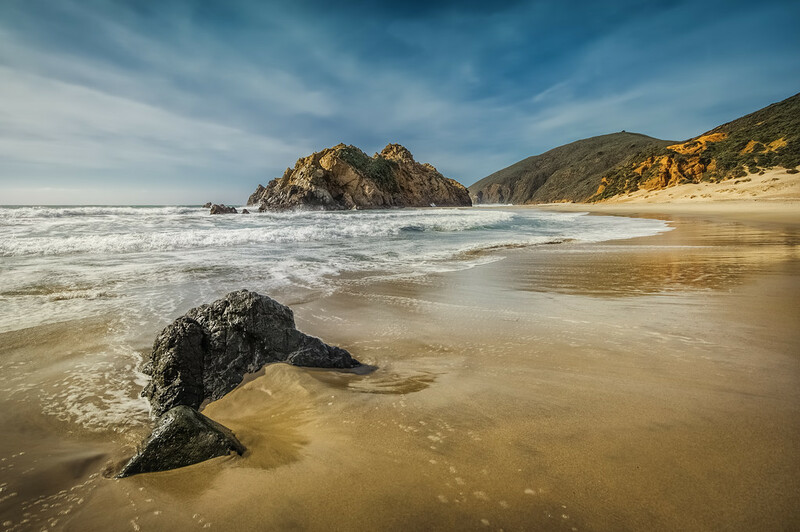 During my travel photography trips to California, Pfeiffer Beach is always a strategic location for me. This is the place where I allocate extra time for my photography while also allowing myself plenty of time to rest and enjoy a picnic in the beautiful surroundings. 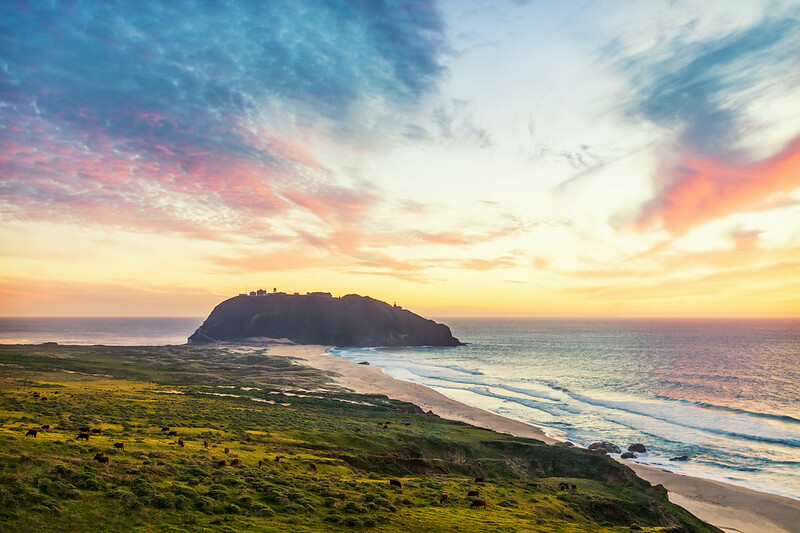 The Point Sur Lightstation is where the most popular and iconic stretch of the Big Sur begins. 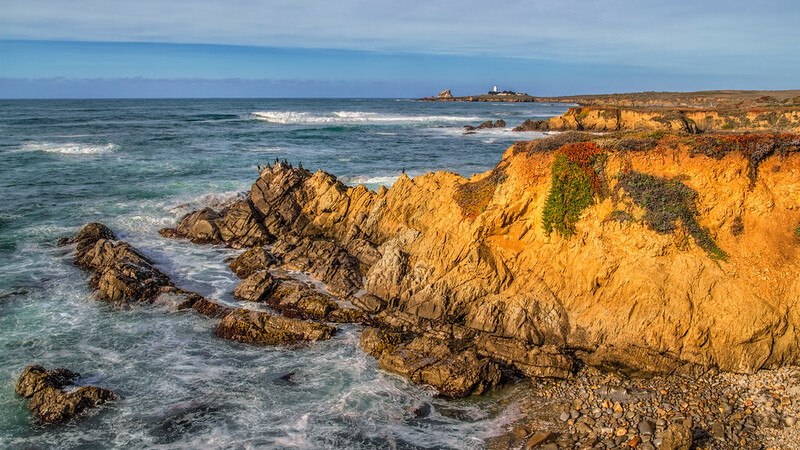 Most tourists driving from Monterey typically turn around when they reach this point, which is an expansive 50-kilometer stretch where most car commercials are shot. 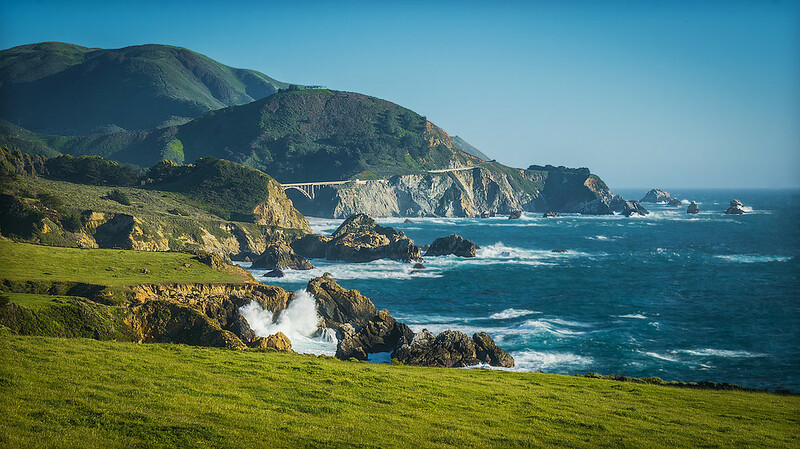 It is impossible to miss the iconic Bixby Bridge since there is no way around it. When parking in the lot next to the bridge itself, it does not look that impressive. However, when you take the time and travel approximately 2 kilometers south of the bridge, you will be completely astounded by its architecture and the surrounding natural beauty. 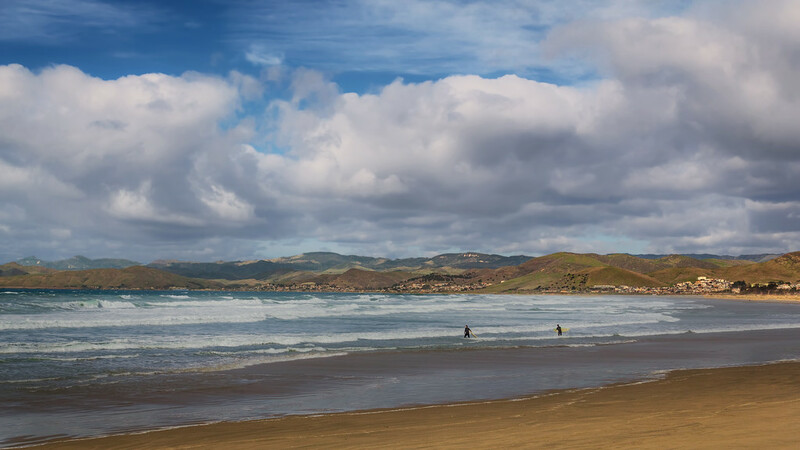 This is the place where the Little Sur River enters the ocean. Every time I pass this spot it looks different because the small river makes its way to the ocean differently with each rainfall and season. I call the Point Lobos State Reserve a crown jewel of the entire drive. 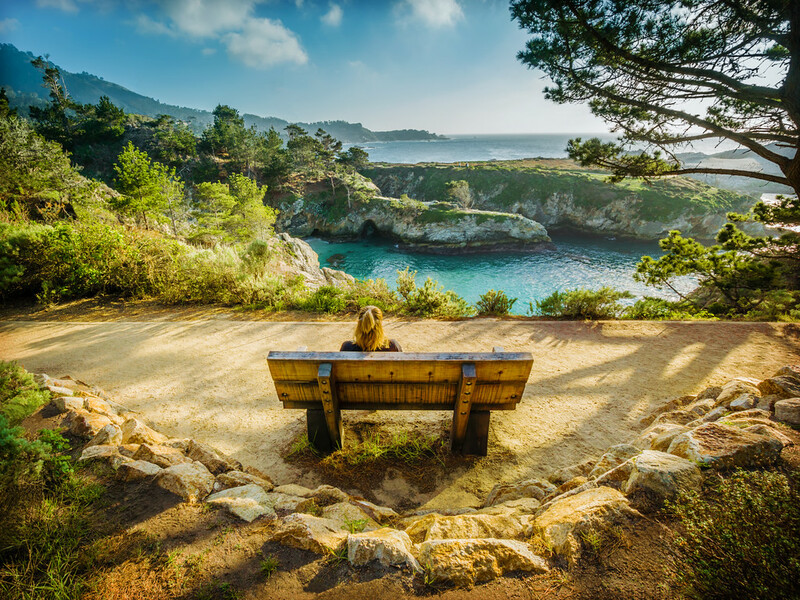 The Point Lobos is so beautiful that it deserves its own article, so all I will say here is be ready to dedicate a full day to the park. 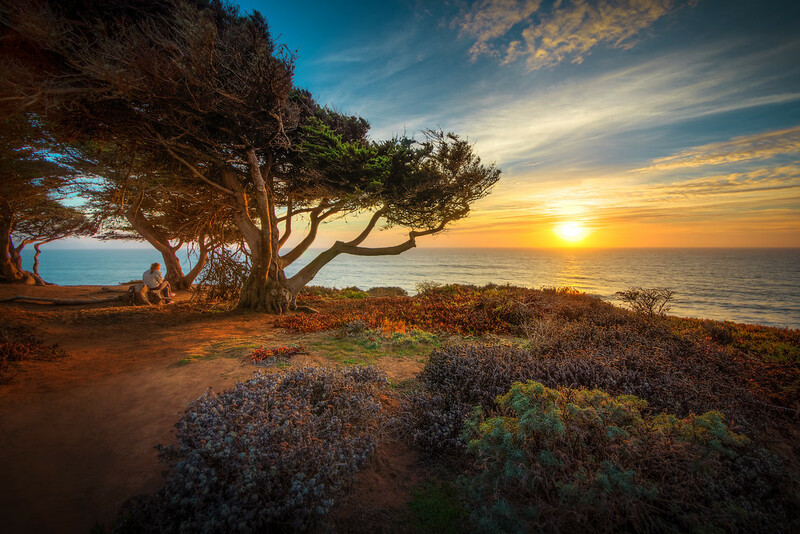 I try to arrange my drive so that, on the last stretch, I am at Little Sur Beach around sunset. From there, I drive directly to my motel in Monterey. 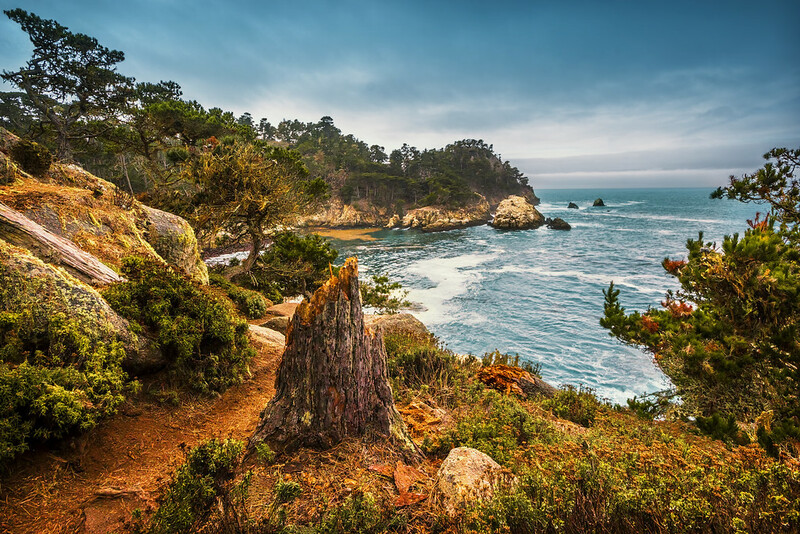 The following day is dedicated exclusively to Point Lobos. I can’t believe you didn’t sell this as a book! Thanks. I’m afraid I have to take issue with you regarding what is the most spectacular photogenic coastal drive in the world. It is not Big Sur but The Great Ocean Raod Coastal drive in Victoria Australia. Planning to go there this January, so thank you for the perfect timing. Wondering if I should spend 1 or 2 days here, it’s obvious I need 2, at least. 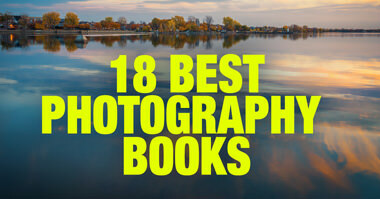 great comments and stellar photos! I’m planning a trip for later this year. Thanks for all the helpful information and photos. Thank you for the lovely guide. My husband and I are planning a visit to CA in Oct 2019. 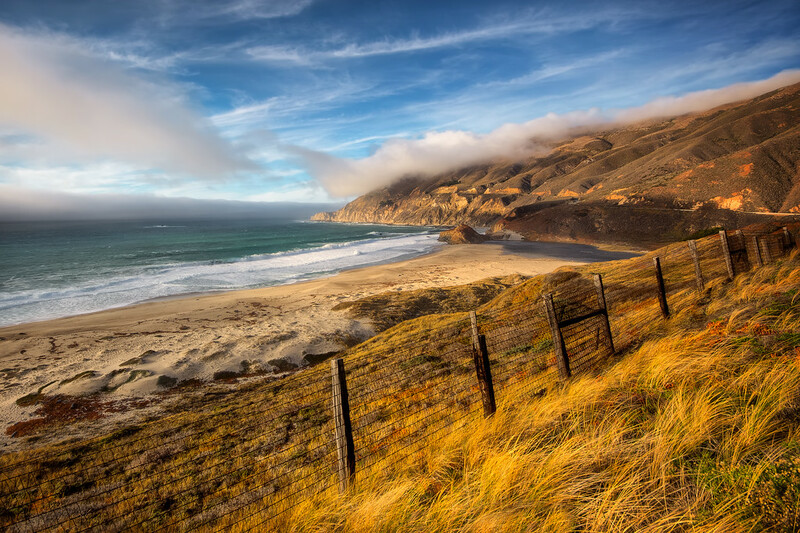 How many days would you recommend taking to drive the Big Sur? Thanks so much for your detail write up. Many tourists get opportunity to drive that area once in their life time, so your article really helps them planning the drive efficiently.